Lloyd’s is the world’s specialist insurance and reinsurance market, bringing together an outstanding concentration of underwriting expertise and talent. 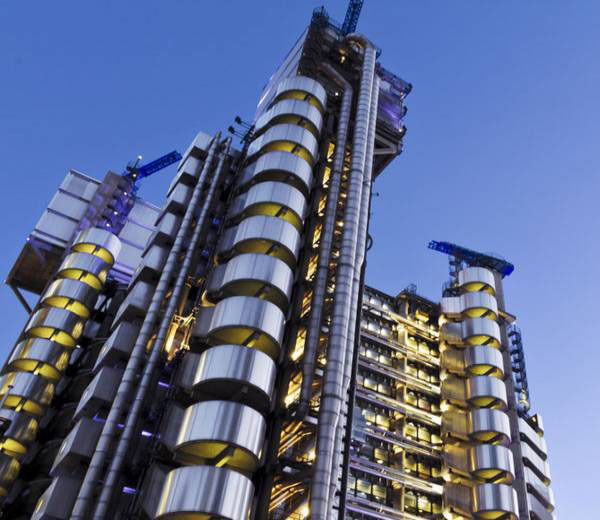 It is often the first to insure emerging, unusual and complex risks.Around 80 syndicates are underwriting insurance at Lloyd’s, covering all classes of business. Together they interact with thousands of brokers daily to create insurance solutions for businesses in over 200 countries and territories around the world. Lloyd’s insures the majority of FTSE 100 and Dow Jones industrial average companies. Lloyd’s enjoys strong financial security supported by excellent ratings.